Council held its final meeting of the 2015-2018 term and said goodbye to 10 outgoing councillors. Tickets are now on sale for the employer-focused event happening November 30 in The Blue Mountains. Highlights include a new affordable housing build in Durham, a presentation from Grey Bruce Health Services and more.  Grey County has reached a tentative agreement with Transportation Services employees represented by CUPE Local 1530 and has avoided a work stoppage. Join us for a GIS open house and learn how geographical information systems are making a difference in our society. Grey County is taking steps to ensure County roads remain safe in the event of a work stoppage. Grey County’s new official plan is headed to the province for final approval. On October 25, County Council supported the final draft of the plan which has been more than two years in the making. Highlights include the adoption of Recolour Grey, a New to Grey project update and more. The Committee of the Whole will be considering the private sale of Part of Park Lot 8 North of Chester Street West Plan 500 Durham as in GS38555 except R443637, Geographic Township of Bentinck, Municipality of West Grey (Twin Pines). Highlights include Recolour Grey discussions, a strategic plan update report and more. Jodi MacInnis and Mike LaRocque recognized for their years of service at the highest standard of conduct and efficiency. Highlights include a final draft of Recolour Grey, multiple deputations, announcing a new Director of Legal Services and more.